NAMM is the world’s largest music industry tradeshow with more than 7,000 brands showcasing their products and more than 100,000 attendees from around the world checking out all the goods. Since there is so much to cover, we decided to compile all of the best DJ news and gear releases into a two-part article. 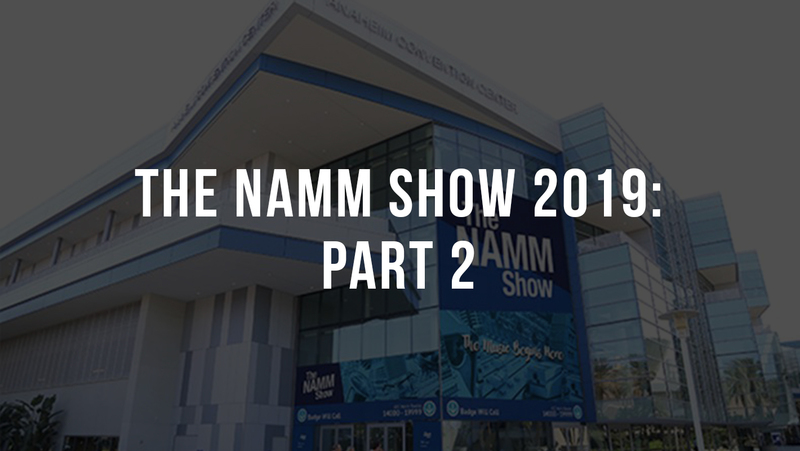 If you missed Part 1 of our NAMM coverage, check it out here. Let us know if we missed any important news in Part 1 or Part 2. We want to hear from you! One of the most talked about pieces of gear at NAMM 2019 was the Invader Mixer, a collaborative effort by a DJ Qbert, Yogafrog, Hard Rich, and Jesse Dean. While an older version of this mixer was revealed a few years back, the reappearance of this new version came as a pleasant surprise to many NAMM-goers. The Invader Mixer is an all-in-one computer and mixer that will COMPLETELY eliminate the need for a laptop. 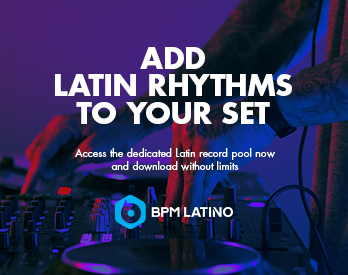 On the Thud Rumble website, it says that anything you can do on a computer, you can also do on this mixer – from downloading tracks to checking your email! 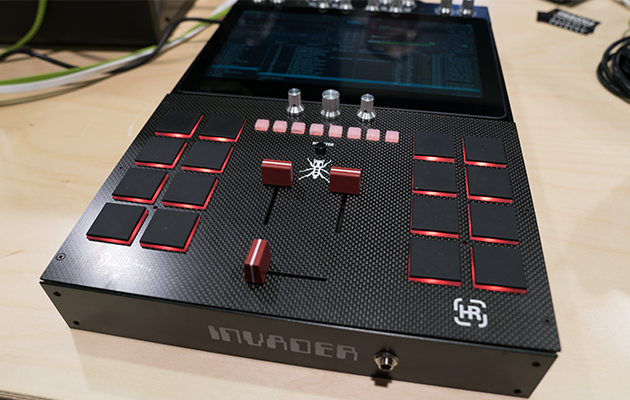 As of right now, the Invader Mixer is rumored to release this fall for $2,500 USD, but right now you can place a preorder on the Thud Rumble site for $0. Denon DJ recently unveiled the world’s first 4-channel standalone DJ System, the Prime 4. This powerful unit was on display at the inMusic private suite at NAMM 2019. We got a close up look at the stellar design and powerful features like a huge 10-Inch touchscreen and ultra-responsive 6” jog wheels that have track artwork displayed in high-def. Also on display at the inMusic suite at NAMM 2019 was the new Akai Force. 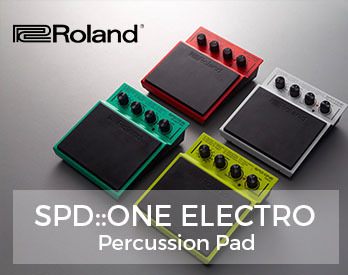 This hybrid production/DJ performance instrument is the first standalone music production device that captures a desirable clip-based workflow. Read more about Force here. Calling all producers, sound designers, and audio engineers: Pro Tools 2019 is almost here! Considered to be the industry standard for professional studios and post-production houses, Pro Tools by Avid is used for a wide range of recording and production purposes. At NAMM 2019, the Avid booth was bustling while NAMM attendees previewed the newest version of the software that will feature compatibility with macOS Mojave 10.14.x. There isn’t an exact release date available yet, but check out everything new on the Pro Tools website. The Pioneer DJ booth is typically a highlight of the NAMM Show for a DJ. It’s a hub where you will run into familiar faces and watch live sets by world-class DJs. 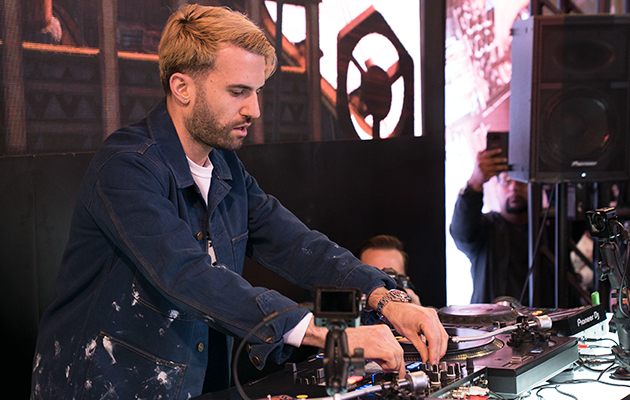 While Pioneer DJ didn’t have any brand new gear to display this year, we did catch a few exciting performances by DJs like A-Trak, DJ Dynamix, and DJ K-Swizz. 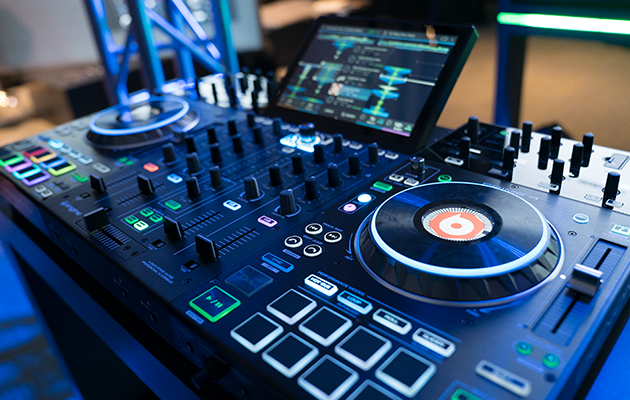 In between live sets, NAMM-goers were able to test out all of Pioneer’s latest gear, including an array of rekordbox DJ controllers. Also on display were the limited-edition carbon fiber HDJ-X10C professional DJ headphones. The special materials used in this one-off model deliver a premium look while still providing the sound quality and durability found in the original model. 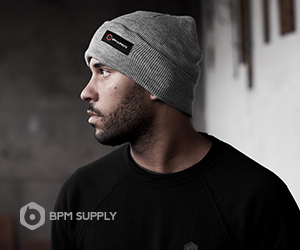 Learn more on Pioneer DJ’s website. If you’re not familiar with Magma, be sure to check out their wide selection of flight cases, backpacks, equipment bags and trolleys, laptop stands, and more. The Magma booth at NAMM 2019 displayed of some of their best products complete with DJ gear inside so you could really see the versatility, durability, and overall appeal of these bags. Learn more on Magma’s website. 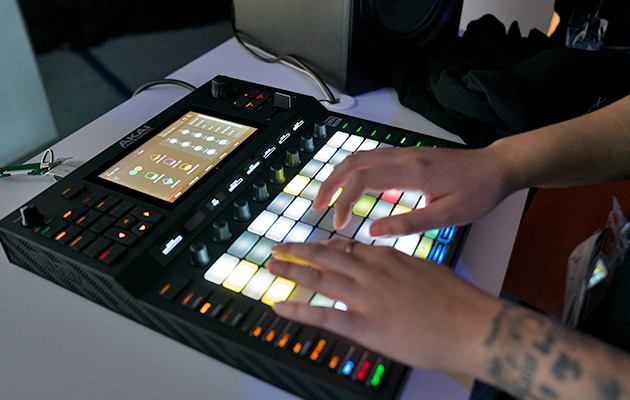 In Part 1 of our NAMM 2019 coverage, we reported on Native Instrument’s new Traktor DJ 2 software. 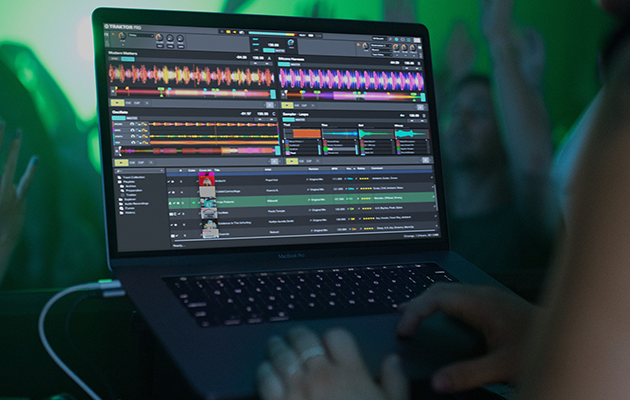 But also circulating was some exciting news about updates coming to Traktor Pro 3, including parallel waveforms and a new “preparation” UI configuration. To see a few photos and read more details, check out an article by our friends over at DJ Tech Tools. 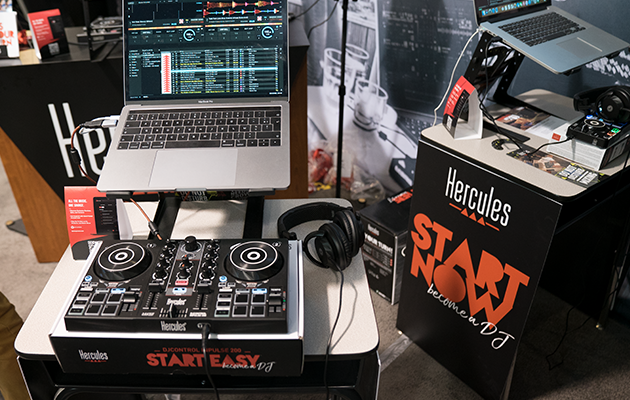 At the Hercules booth, DJs were invited to stop by and learn how to “mix easy” with some help from professional DJs and the Hercules staff. 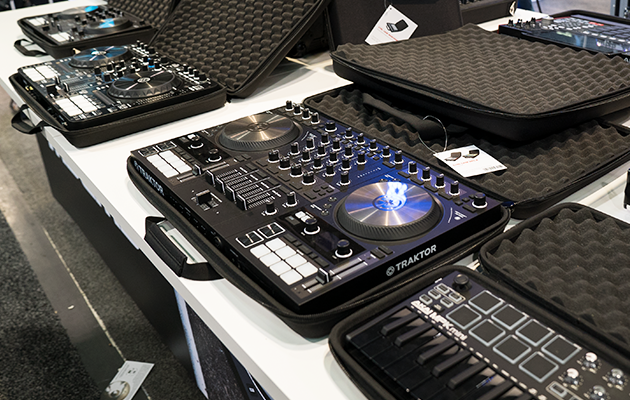 The vibes were fun and casual as NAMM-goers checked out the new DJControl Inpulse 200 and the DJControl Inpulse 300. Don’t forget to check out more of BPM Supreme’s NAMM coverage here and let us know if we missed any important news in Part 1 or Part 2. We want to hear from you!